Set to be this summer’s big weepie, Me Before You shot a couple of key scenes with Game of Thrones star Emilia Clarke in Islington. The film opens on June 2nd, take a look at the trailer here. Clarke filmed in West Library on Bridgeman Road, looking for books, and working on a computer. And some green screen scenes were shot at Finsbury Leisure Centre’s squash courts and football pitches. 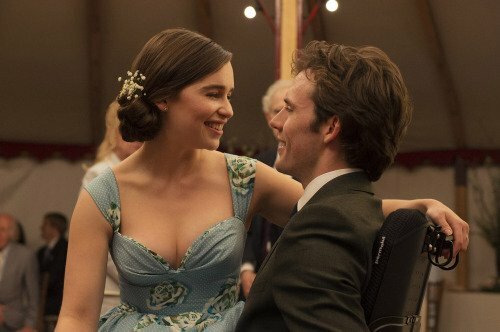 The story sees a young carer fall in love with her paralysed employer, played by Sam Claflin of the Hunger Games.